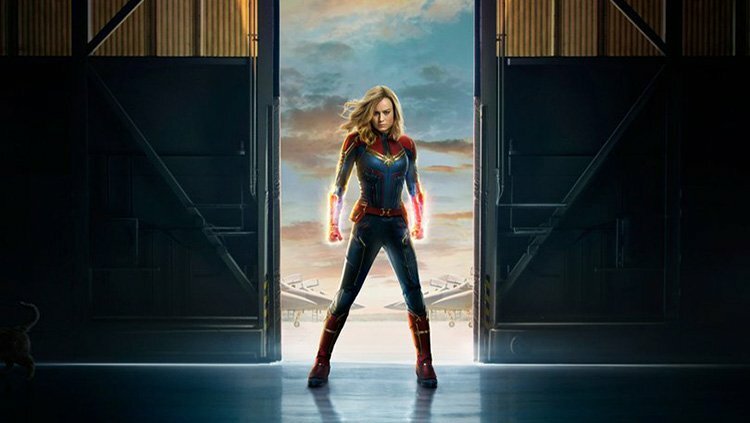 Only 24 hours after its release, the Captain Marvel trailer reached over 109 global million views… and counting. Brie Larson stars as Carol Danvers, aka Captain Marvel, who becomes one of the universe’s most powerful heroes when Earth is caught in the middle of a galactic war between two alien races. We break down the trailer below to find hints as to what fans can expect when the MCU origin story arrives next year. Before we jump into the trailer, did you spot the Easter eggs in the official poster from Marvel Studios that was also released? There are two I specifically want to point out, the first being the words Higher, Further, Faster at the top of the poster. These are actually part of Carol’s mantra, “Higher, further, faster, more,” after she enlists in the Air Force in the comics. Another clue is hidden in the shadows. If you look closely, you can make out a cat walking out of frame. 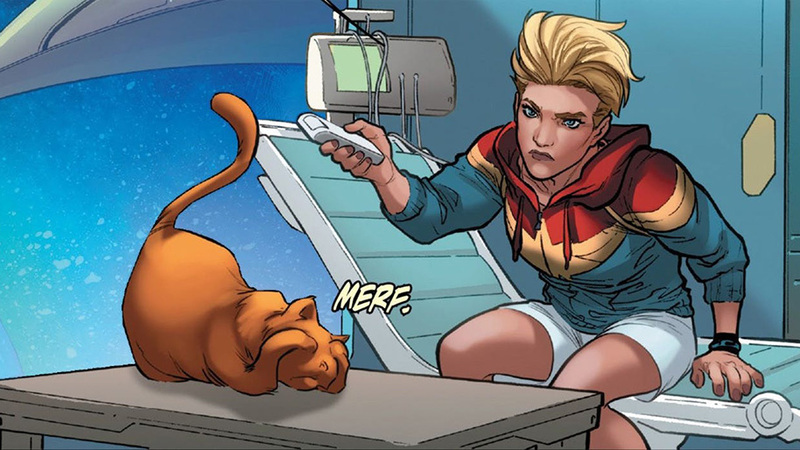 Marvel fans may recognize the tabby as Captain Marvel’s pet Flerken, Chewie. Flerkens resemble Earth’s cats, except they lay eggs and have access to pocket dimensions in their body where they can store eggs, fangs, tentacles, and all sorts of other defense mechanisms to ensure their survival in the cosmic universe. We’ll have to wait to see if Chewie (yes, named after Chewbacca) will factor into the story, or if this was just a sweet nod to Captain Marvel fans. The trailer beings with Carol crash-landing into a Blockbuster Video store, confirming the 1990s setting of the story. There are numerous throwbacks to the decade, including a Nine Inch Nails shirt that Carol is seen wearing. 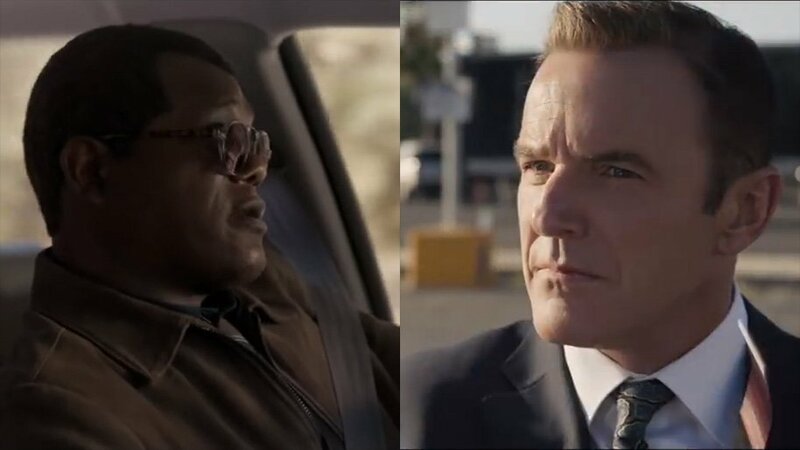 Besides the vintage stores and old band merch, two other obvious reveals about the timeframe are the digitally de-aged Nick Fury (before the eye patch and complete with Fury’s pager from Avengers: Infinity War) and Phil Coulson. It’s revealed that Carol Danvers, a “renegade soldier” as Fury calls her, is suffering from amnesia, having forgotten her life on Earth before memories start to come back after she returns home. 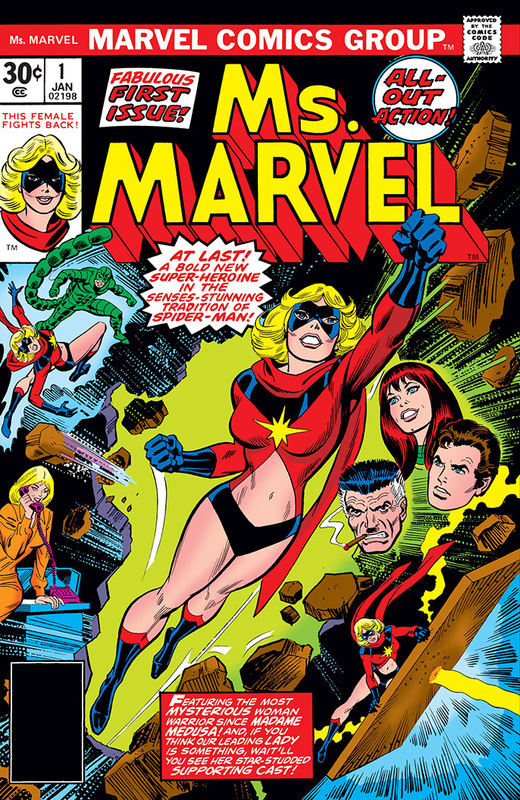 This differs from the comics as the character doesn’t suffer from amnesia in the original source material — although, when she was written as Ms. Marvel before taking over the Captain Marvel mantle, Carol would black out whenever she would transition into her superhero identity. 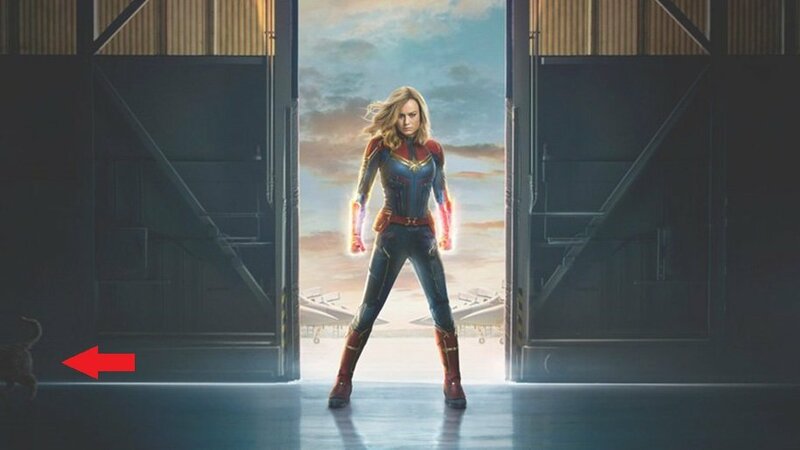 Some of the memories revealed in the trailer include Carol’s time in the Air Force, moments from her childhood, and the moment she obtained her superpowers. Starting with the glimpses of Carol in the military, we see a shot of her alongside Maria Rambeau. 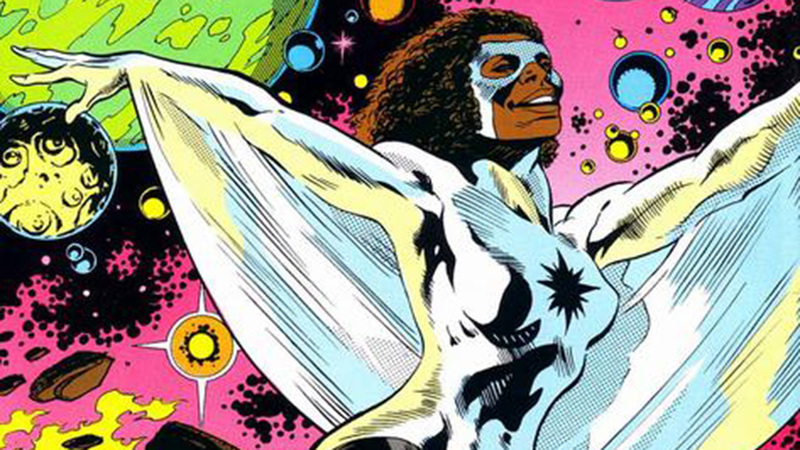 In the Marvel Comics, Maria is the mother of Monica Rambeau, the second character to take on the Captain Marvel role — first appearing in 1982’s The Amazing Spider-Man Annual #16 — who eventually joined and for a time became the leader of the Avengers. 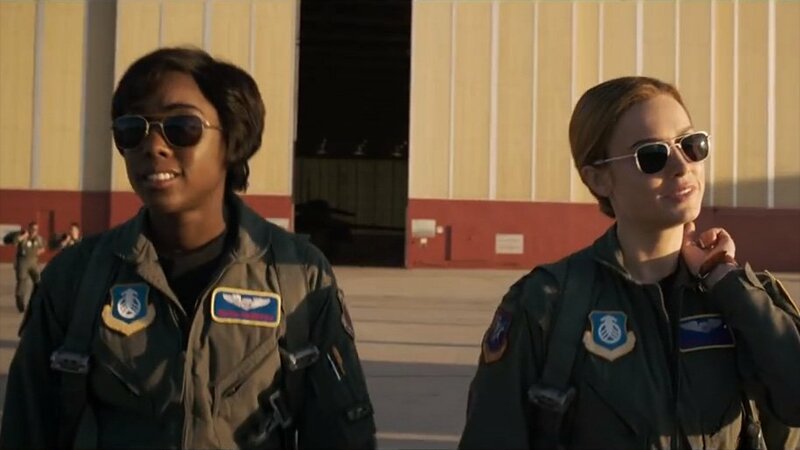 After ceding the Captain Marvel name to another, Monica adopted the alias Photon, which is the call sign of Air Force pilot Maria in the movie. There are also very quick shots of what looks to be the moment Carol obtains her powers as her DNA becomes a hybrid mix of human and Kree, the militaristic alien race at war with the villainous Skrulls. 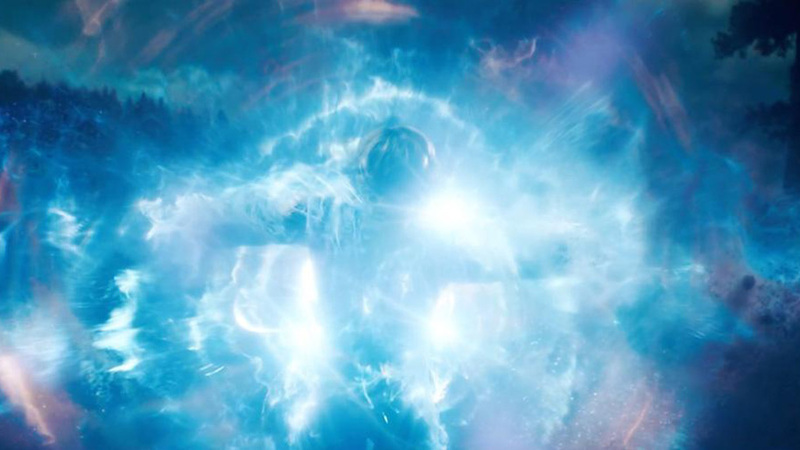 In the comics, this happens after Kree soldier Mar-Vell (played by Jude Law), using the human alias Walter Lawson, is fused with Carol after an explosion. 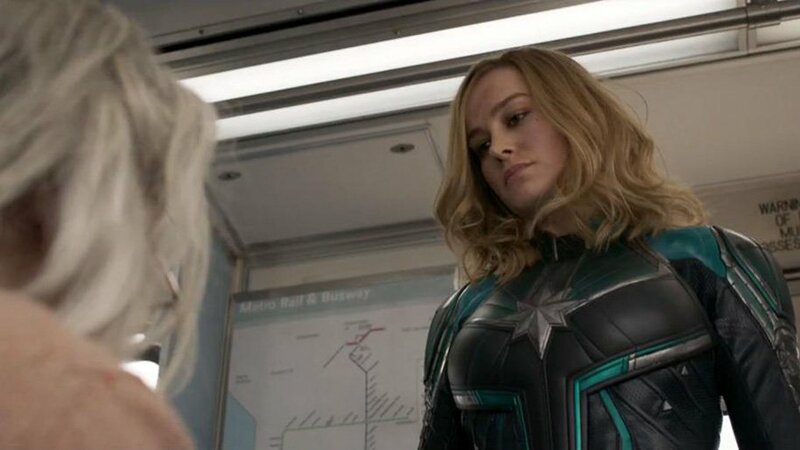 Obviously, Captain Marvel isn’t just knocking some random grandma out for no reason. Fans of the comics will recall that Skrulls have the ability to shapeshift, and best bet is that the seemingly harmless old woman Carol hits is one of them. Speaking of villains, the trailer offers a glimpse of one of the Skrulls, Talos (Ben Mendelsohn), as well as Ronan (Lee Pace), who will later fight opposite the Guardians of the Galaxy. We mostly see Carol suited up in her Starforce gear throughout the trailer, as well as shots of her with her Kree Starforce crew, as well as her space helmet in action. When we do see her traditional blue, red, and yellow suit, Captain Marvel appears to be going full Binary. 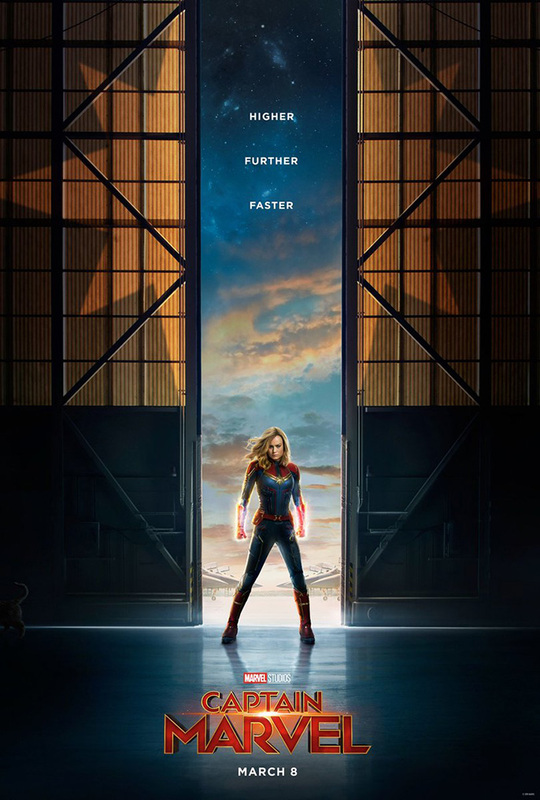 Check out the official trailer for Captain Marvel below, which hits theaters on March 8, 2019, International Women’s Day.